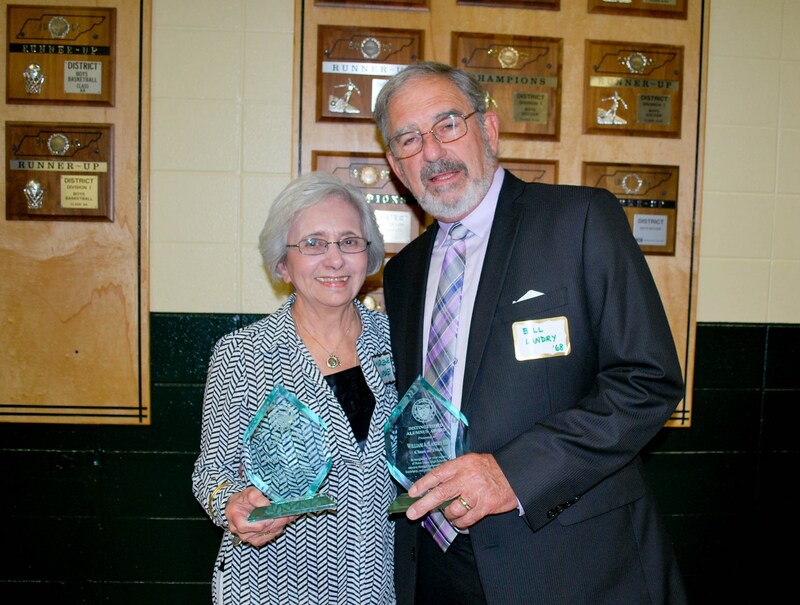 Notre Dame's Alumni Council present two awards at this banquet annually, the Distinguished Alumnus Award and the Jim Phifer Service Award. 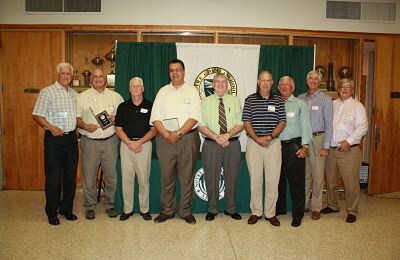 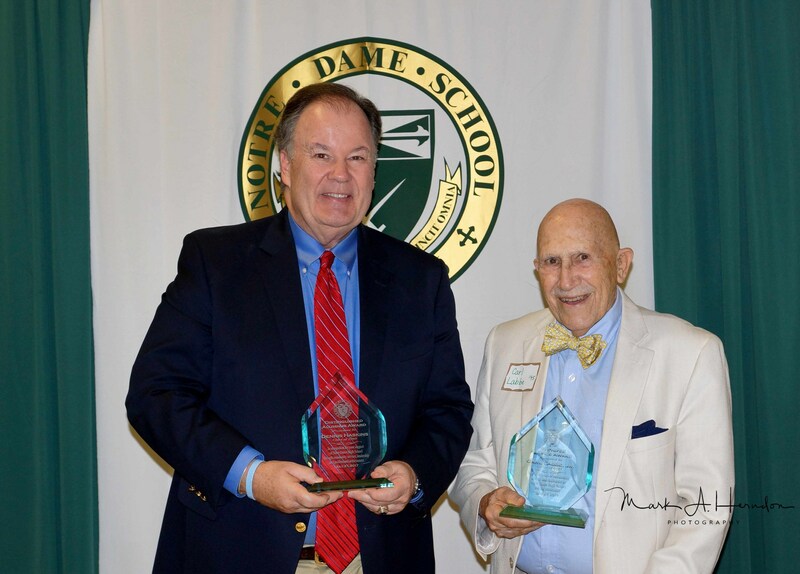 The Distinguished Alumnus Award is given to a graduate of Notre Dame who displays citizenship and community service in their respective community, exhibits strong leadership skills, has attired notable personal and professional achievement and reflects and supports the mission of Notre Dame High School. 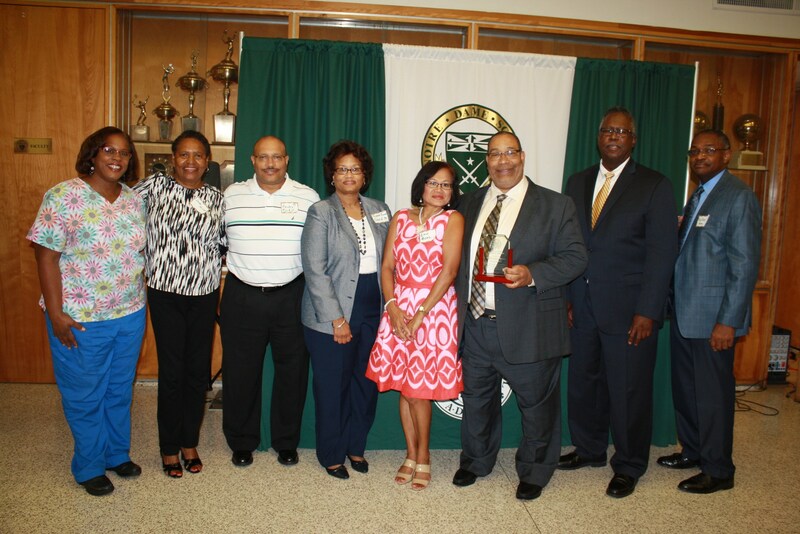 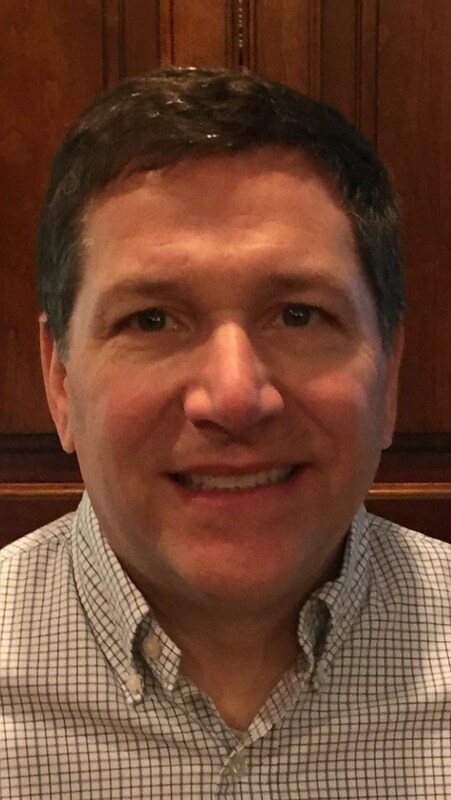 The Jim Phifer Service Award is named after the 1st layman to serve as Principal of Notre Dame High School and is given to the individual who exhibits the same qualities of love for the school and service to the community as Mr. Phifer did during his tenure. 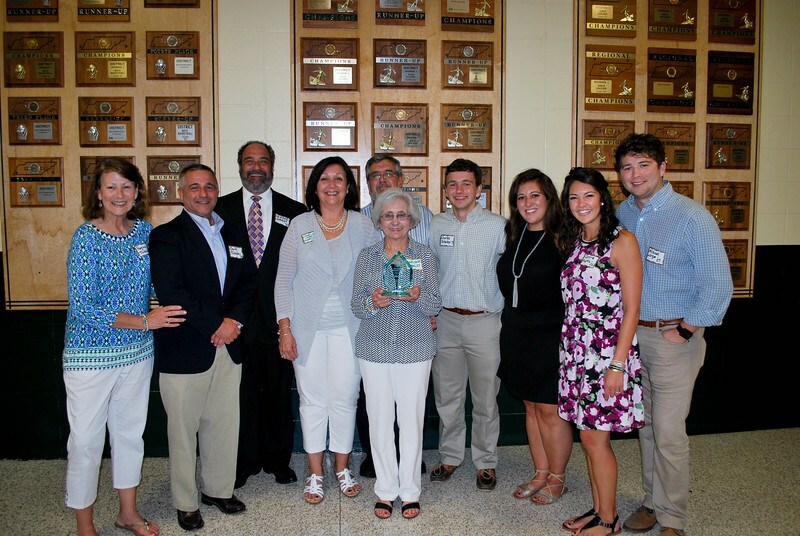 The winner does not have to be a graduate of Notre Dame and is selected by the Phifer family. 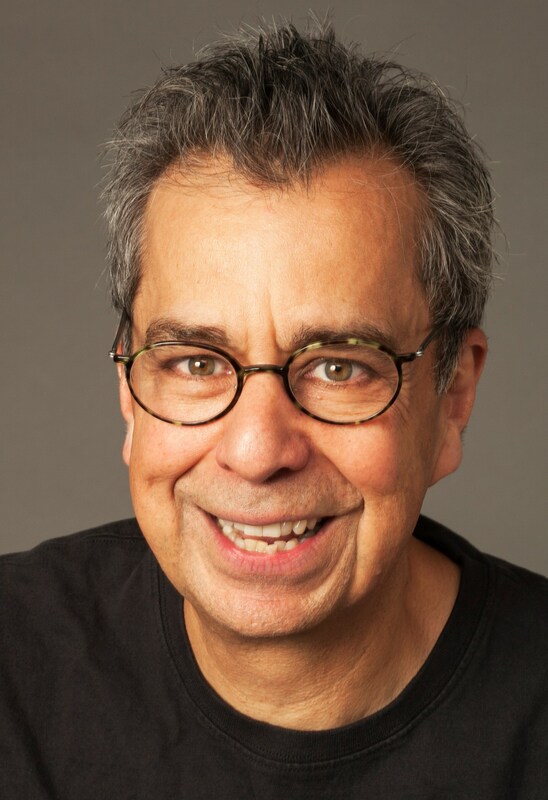 2007 - Howard Sompayrac, Jr.
Congratulations to Chris Grabenstein '73 and Andy Marini on being selected the 2018 winners of the Distinguished Alumnus Award and Jim Phifer Service Award respectively.